First of all, please welcome Bulletstopper to OPS/TREAS. We've added a third member to TREAS to help support this overgrowing community at the highest level. In light of this new addition, I felt it important for all members and leadership to understand who does what in TREAS. 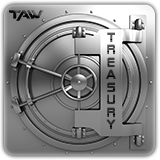 TAW Treasury manages all financial aspects of our not-for-profit Corporation, The Art of Warfare. We have three positions now that have differing roles and responsibilities within TREAS. For clarification, they have created job descriptions for said roles. You can now find that here. The current members are: MGN Domanator [TSC], GEN Tomamoko [TSLC] COL Bulletstopper [Treas DC]. All requests to TREAS should also come via the Chain of Command with the ARMY CC & CLC and OPS CC &CLC cc'd on all. Papertrails are vital. Server order/cancellations should always be done via the server request forms found in the TREAS TS Channel Description. As always, if any questions or comments arise, please feel free to contact your Chain of Command at your earliest opportunity. - Must have at least a year in TAW. Before simply filling out the transfer request form. We have two positions in TSO which you may take. Either the Administration side (Chat Moderator) or a Streamer.  ​Well it's that time of the year again everyone, and the NEWS staff wants to wish everyone in Taw Happy Holidays. No matter how you celebrate this season, we all can be thankful that we are a family of inclusiveness, who reach out their hands this time of year in peace and goodwill to all. ​In the meantime, turn the page and enjoy. Ladies and gents, After several months of disappearance we've rebuilt and brought graphics requests back for the time being Below you will find all the info you need to make requests and more info to use the right form. 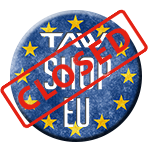 The TAW shop EU is now live and with basic T-shirt designs, I will be adding more categories and designs over the next few weeks. there will be links in the TS SHOP channel below the main lobby and the SHOP Division channel, you can also find the link on the shop wiki. There is also a 2 day discount running from the 6th to the 8th of december.  Christmas is here and so is the new TAW SHOP! The shop has taken a new path with a new image, from today there will be regular updates to the designs and merchandise. There will be seasonal TAW wear, exclusive limited edition designs for events and fundraisers. 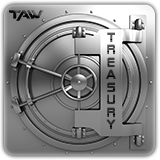 Also there will be regular announcements on promos and discounts via TAW.net, TAW Social media sites & the Teamspeak channel under the main lobby. Currently only the US shop is active and receiving updated content, while the EU shop will be activated within a couple of weeks.